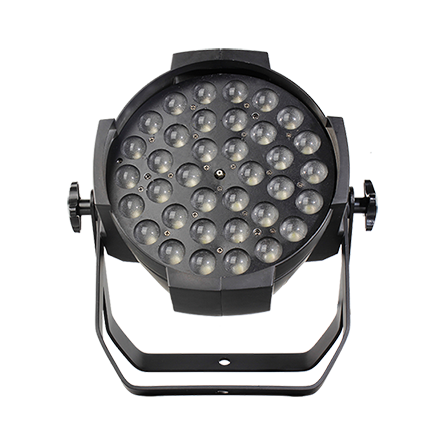 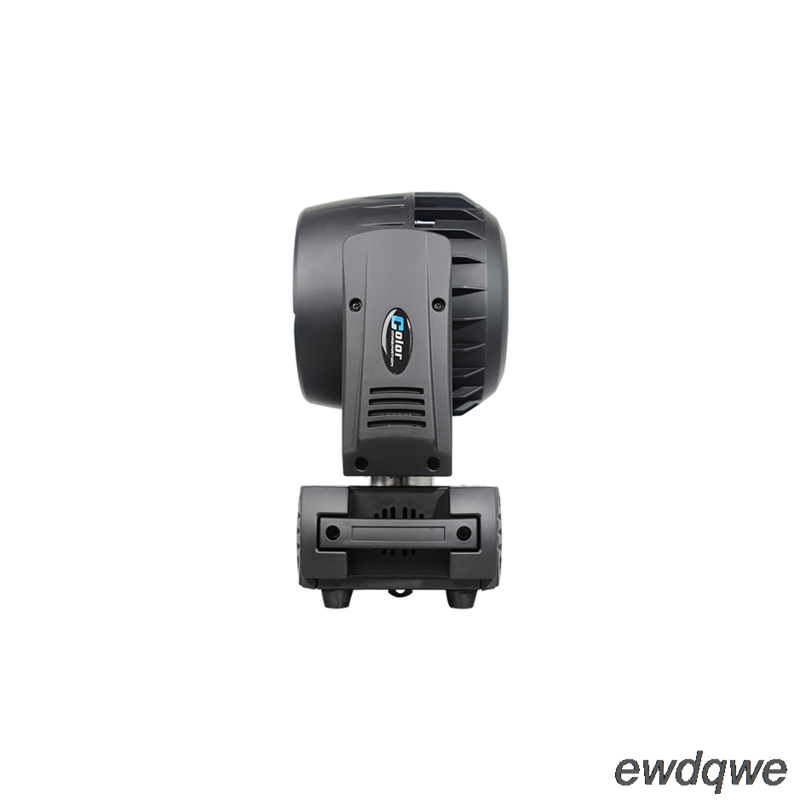 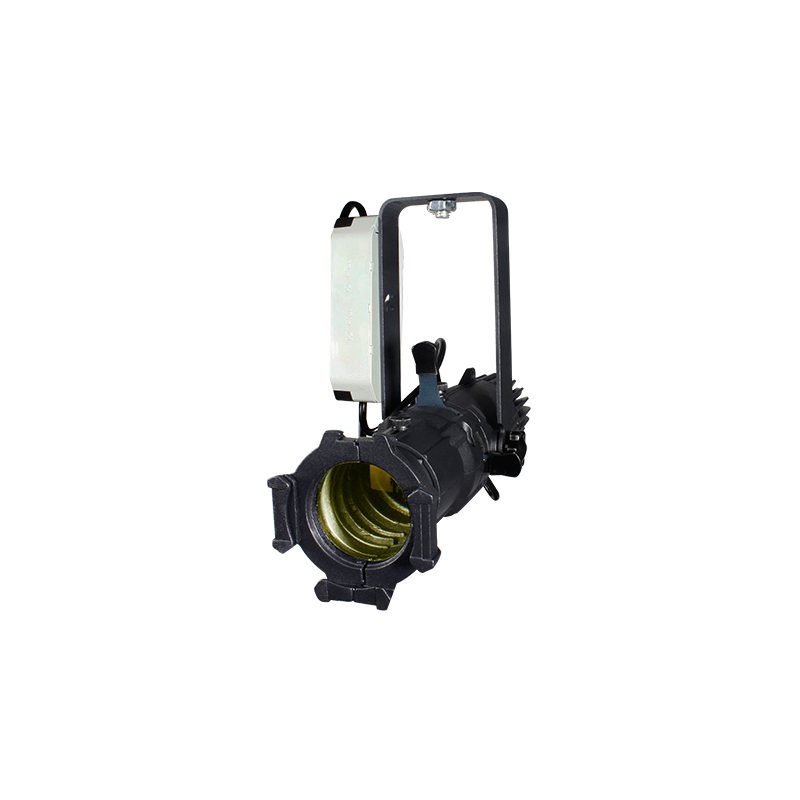 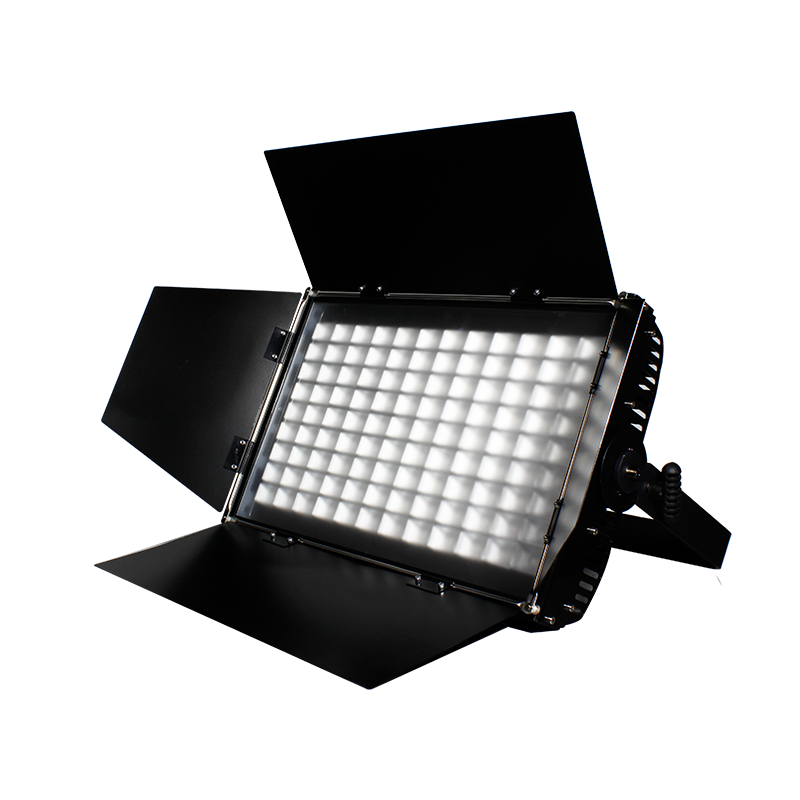 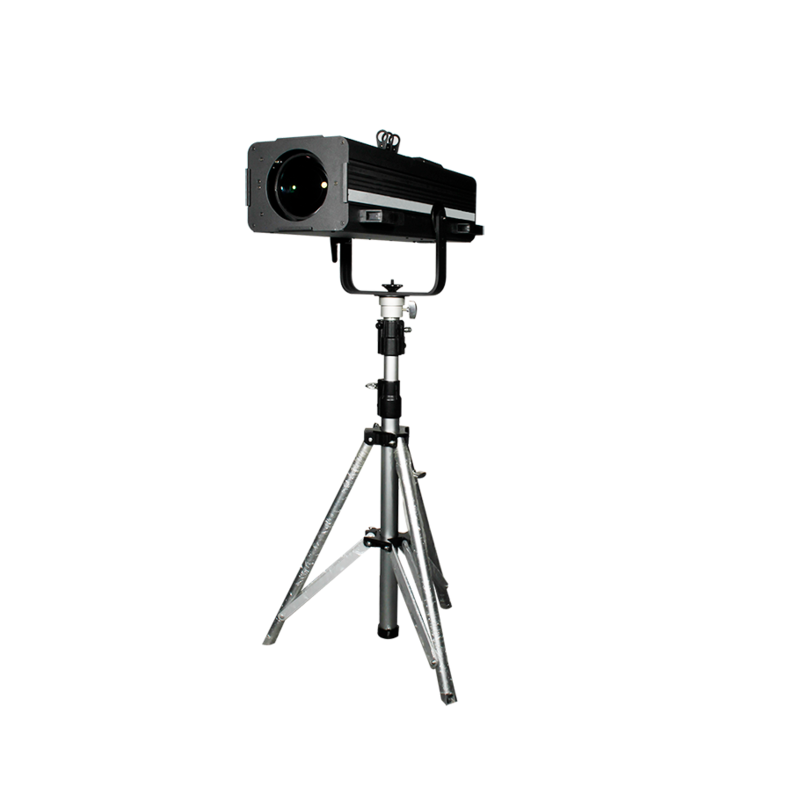 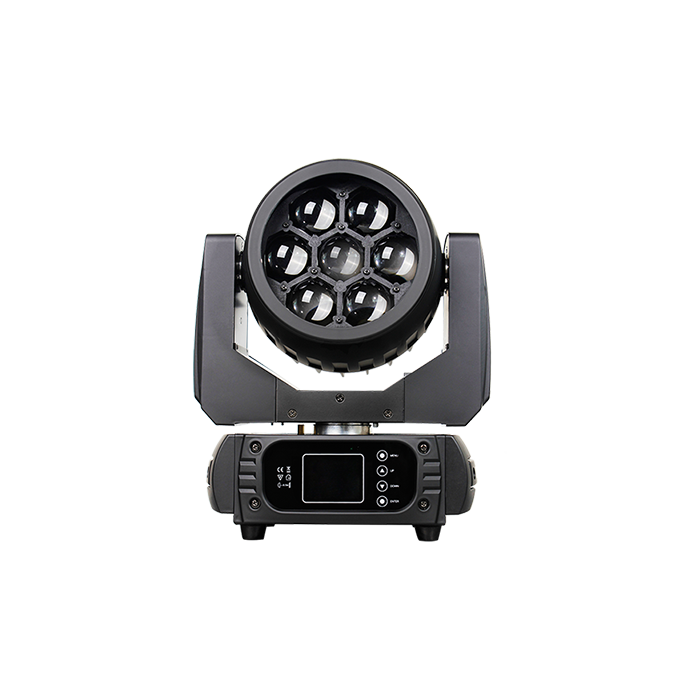 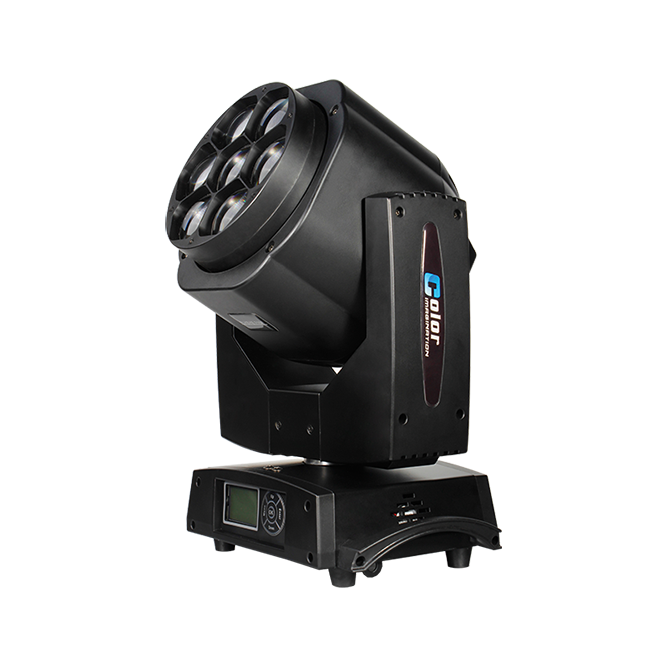 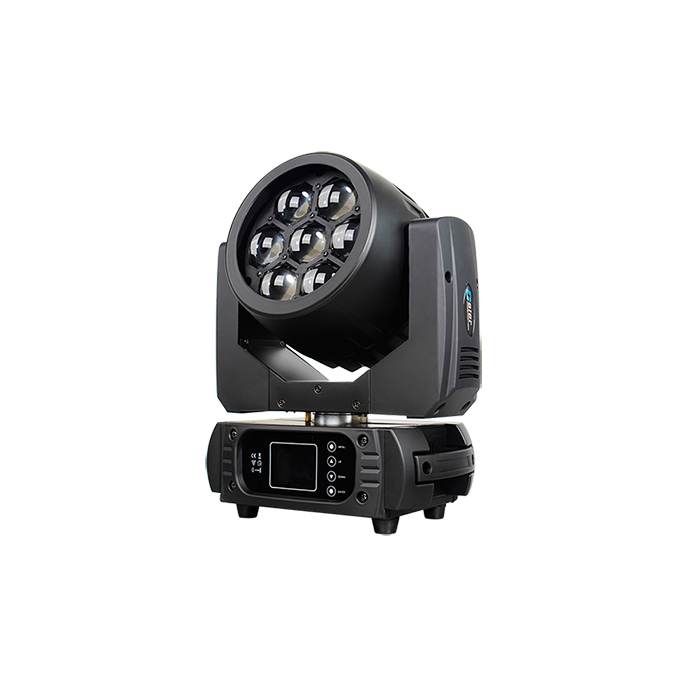 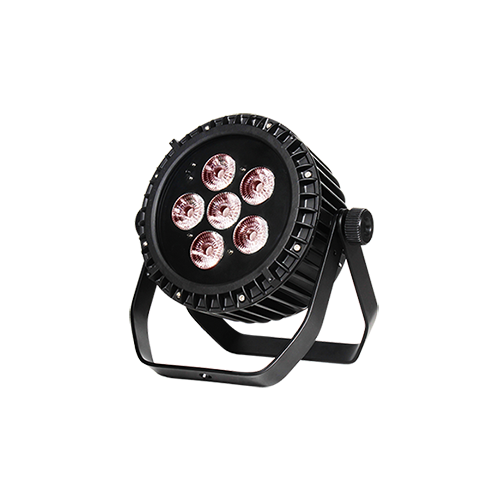 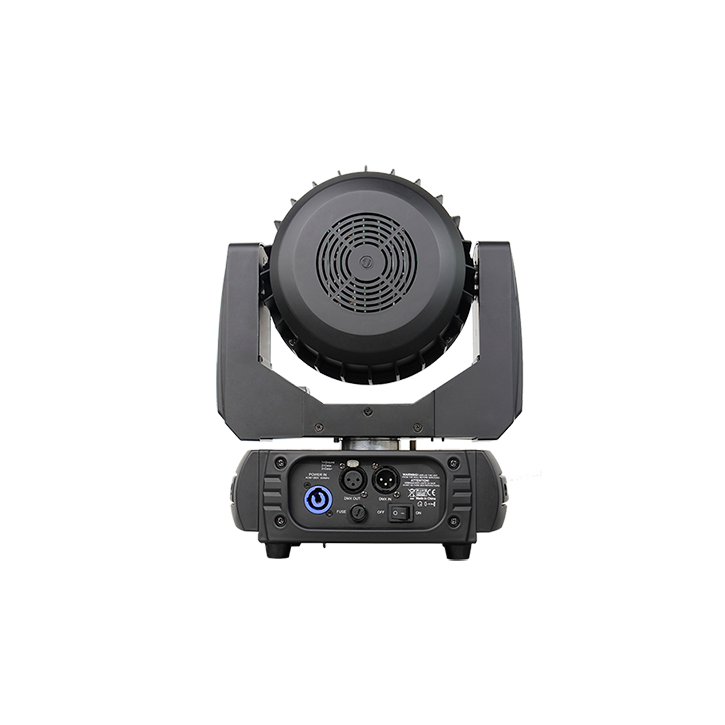 The MINIZOOM 715F is applicable for small-medium scale live concerts, TV studios, video productions, road shows, mobile DJ, clubs, discos, etc. 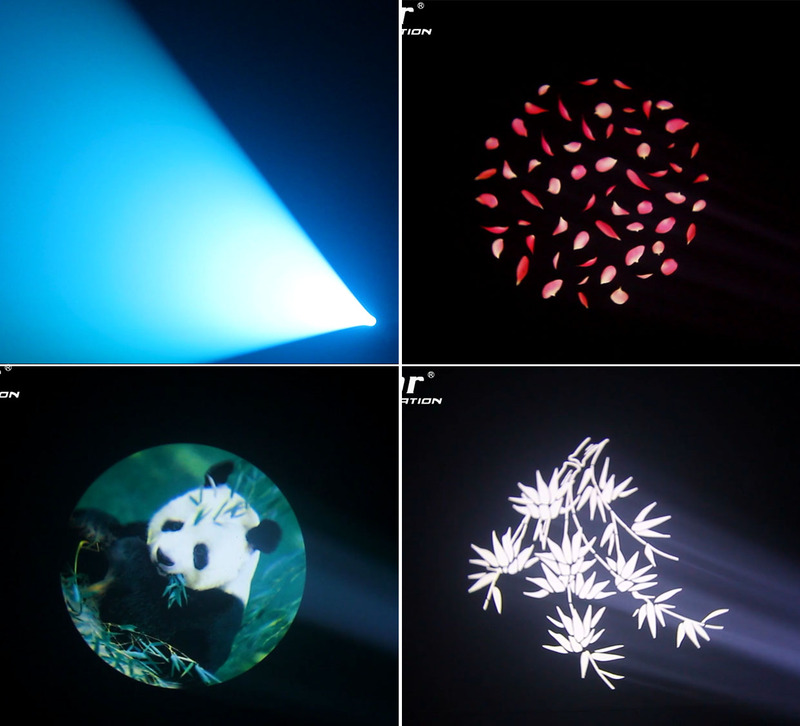 Company: Color Imagination LED Lighting., Ltd. 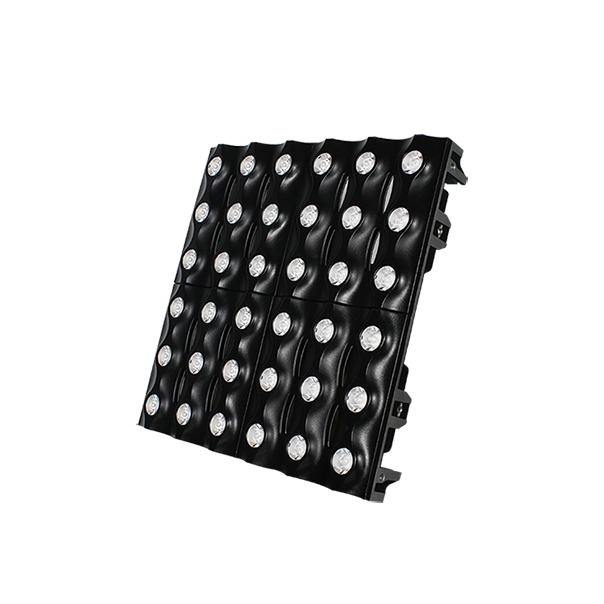 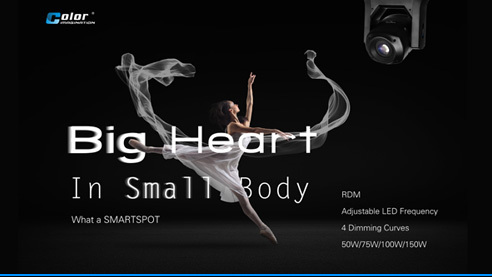 Copyright © 2017 Color Imagination LED Lighting,.Ltd.